sehr gute Benchmark-Werte. Weniger Freude kam allerdings bei der allgemeinen Handhabung auf. Die Kunststoffwanne, in der die Technik liegt, ist sehr weich ... das Touch-Display (immerhin mit Full HD-Auflösung) reagiert auf Berührungen nicht so akkurat, wie man das von fast allen anderen Geräten gewohnt ist. Die beiden Lautsprecher an der Front bescheren dafür echten Stereo-Klang. 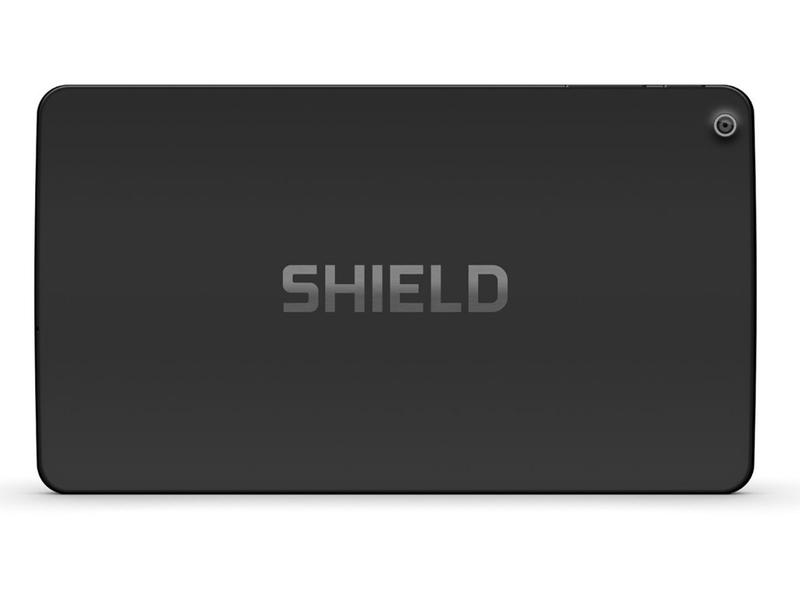 We loved the Nvidia Shield when it first arrived, and the price cut only makes us love it more. For £150 there’s very little else out there that’s as powerful or as flexible when it comes to gaming. Losing the stylus and power adaptor to significantly lower the price doesn’t make it any less of a bargain, as we didn’t find the stylus very useful and have plenty of USB cables lying around. The design, while tweaked, can’t compete with the Asus ZenPad S, and many will prefer Google’s Nexus 9 for its 4:3 aspect ratio display, but you’ll have to spend significantly more to get anything better. It retains its Best Buy award. 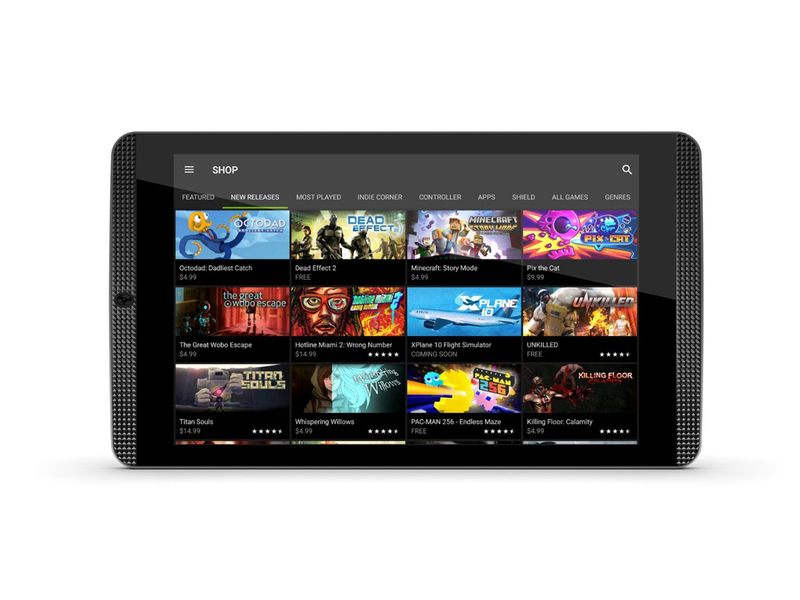 With the Shield Tablet K1, Nvidia has done it again – producing an excellent mobile gaming device in the form of a powerful Android tablet. And all for the very affordable price of £149. 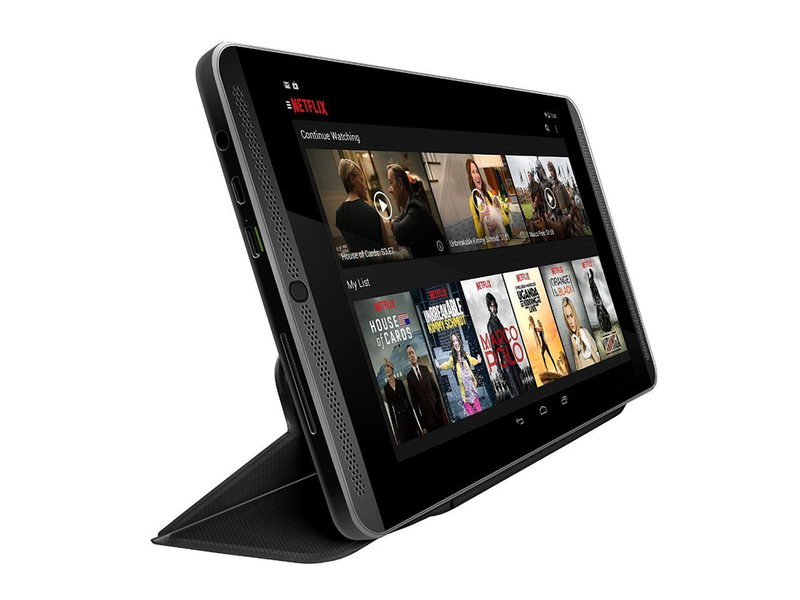 At just £149, the Nvidia Shield Tablet K1 offers very strong value for money - although of course you'll need to stump up anohter £49.99 for the controller and £19.99 for the Nvidia cover. 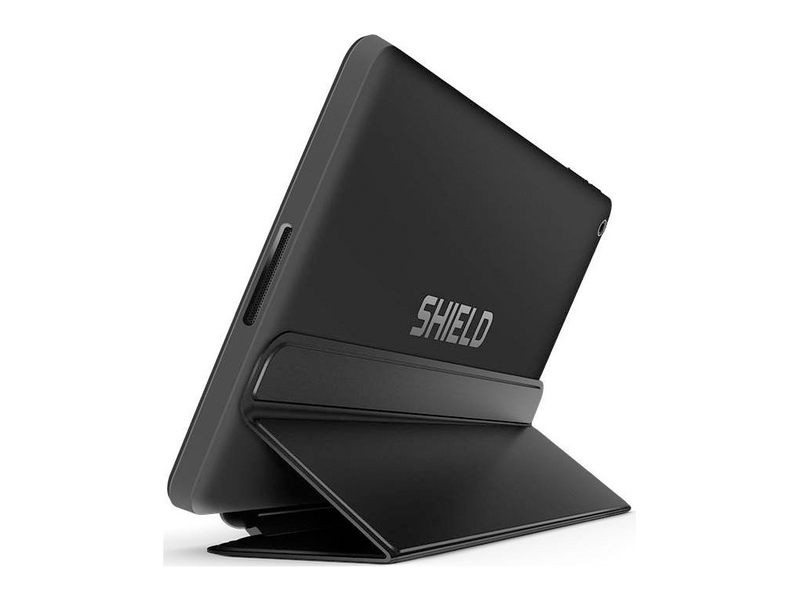 However, that's still a solid deal and well worth grabbing if you're a big gaming fan and don't already own last year's Shield Tablet.